Over the last two decades there have been significant efforts to suppress the voting population. Author Carol Anderson speaking with Lake Effect's Joy Powers. At the founding of the United States, the right to vote belonged to a privileged few. White, male, property owners were the only people directly steering the fate of this nation. It took significant struggles to change that. The Civil War, women’s suffrage and the Civil Rights movement were just pieces of the complex web of events that gave most adult U.S. citizens the right to vote. But progress isn’t always linear. There have been significant efforts to suppress the voting population over the last two decades. Gerrymandering, restrictive voter ID laws, and purged voter rolls have all led to the disenfranchisement of many citizens. Carol Anderson is the author of, One Person, No Vote: How Voter Suppression is Destroying Our Democracy chronicles the history of voter suppression in the U.S. and the ways that modern politicians are trying to suppress the vote in states throughout the country. Wisconsin plays a starring role in the book. "There are a couple of ground zeros for this and Wisconsin, unfortunately, is one of them," says Anderson. She points to the efficacy of gerrymandering in Wisconsin. After the 2010 election, Republican politicians essentially sequestered themselves and redrew district lines to explicitly discriminate against Democratic voters. In the first election on the newly redrawn maps in 2012, Republicans won only 48.6 percent of the vote statewide, but won 60 out of 99 seats in the Wisconsin Assembly. While racial gerrymandering is illegal in the U.S., political gerrymandering is still legal in most states. But Anderson says dividing the racial implications of suppressing Democratic votes is "an act of fiction." She continues, "The parties have very different demographic makeups ... Almost 90 percent of the Republican Party is comprised of whites. Whereas a bit over 50 percent of the Democratic Party is comprised of whites. So, you have a much greater diversity in the Democratic Party." As Republican politicians gained power in states like Wisconsin, voter suppression laws have proliferated. A study on Wisconsin's voter ID law found it deterred nearly 17,000 eligible voters in Dane and Milwaukee counties alone, which both have a significant African-American population compared to the rest of the state. Anderson says the implementation of these laws that suppress votes are due to the GOP's increasingly conservative policies. "The Republican's policies are anathema to the growing diversity, not only in the Democratic Party, but the growing diversity of America." "The Republican's policies are anathema to the growing diversity, not only in the Democratic Party, but the growing diversity of America. America is becoming more diverse," she explains. "And so becomes harder and harder when you have right-wing policies to resonate with a population that is much more diverse, broad and thinks more in terms of social justice issues." 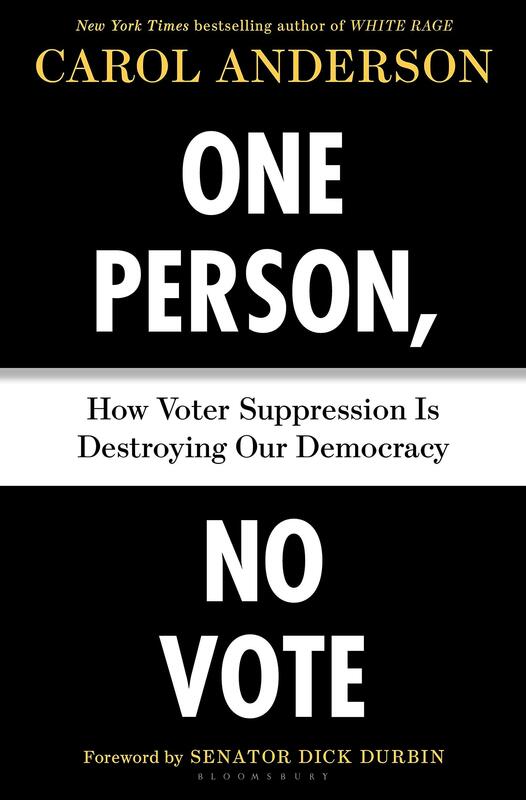 Carol Anderson is the author of One Person, No Vote: How Voter Suppression is Destroying Our Democracy. She is in town for an event at the Shorewood Public Library on Friday, Oct. 12 at 6:30 p.m. 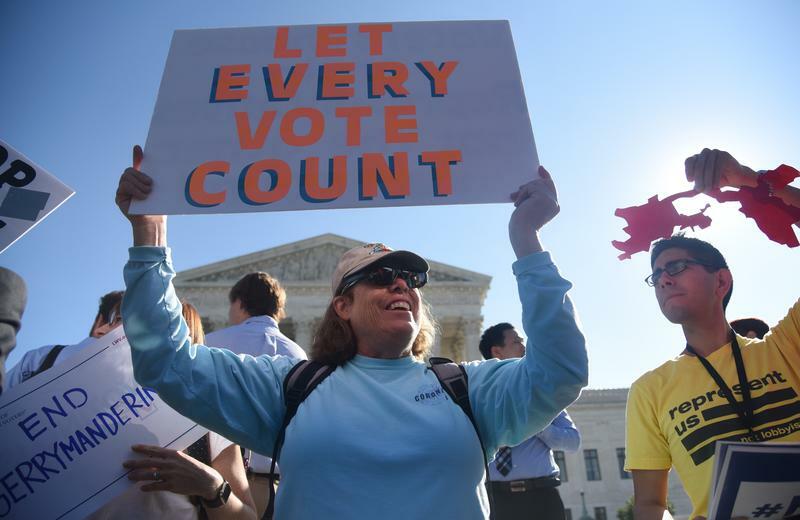 There have been several significant rulings recently in the continued fight over partisan gerrymandering in states around the country. The US Supreme Court this week said it won’t interfere with a ruling ordering Pennsylvania lawmakers to redraw Congressional district maps, which state courts had found in violation of the state constitution. Voters will go to the polls Tuesday to cast ballots in a statewide primary for Wisconsin Supreme Court. It pits Sauk County Judge Michael Screnock against Milwaukee County Circuit Judge Rebecca Dallet and Madison Attorney Tim Burns. 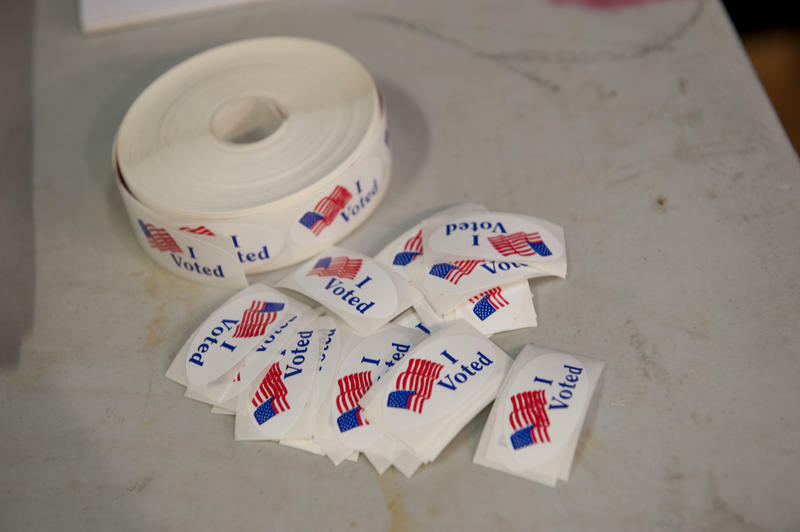 Tuesday’s primaries mark two years since voter ID kicked in, in Wisconsin. Voter ID was established in Wisconsin for good, following a series of bitter court battles. 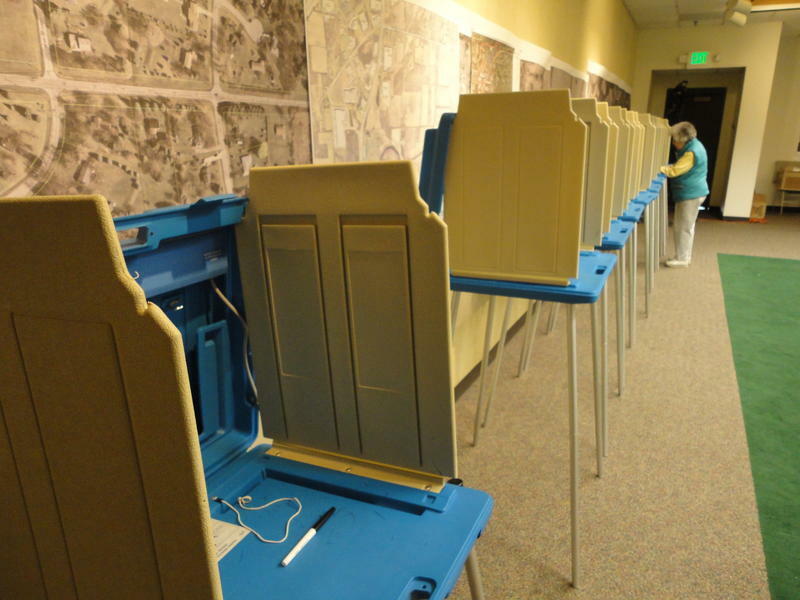 Supporters argued the law prevents voter fraud, while critics feared it would disenfranchise the elderly and minorities, along with others most likely not to have an ID. 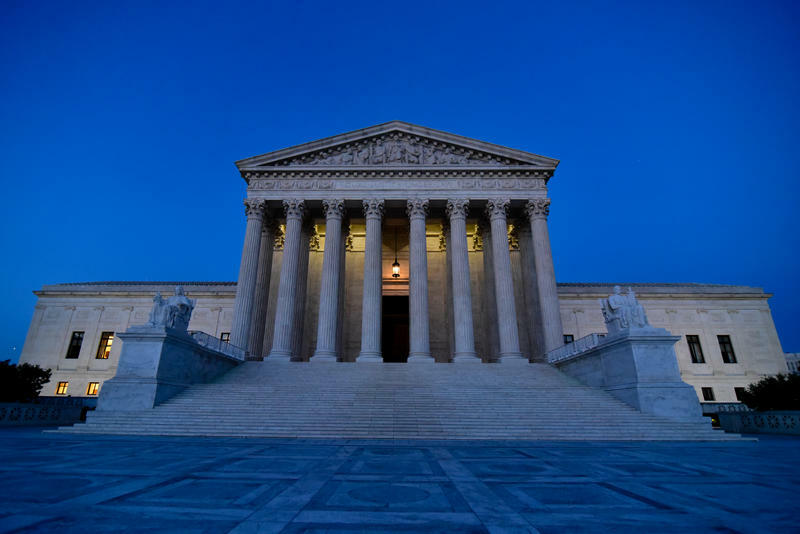 Earlier this year, the Supreme Court of the United States heard oral arguments on Gill v. Whitford, also known as the Wisconsin gerrymandering case. There is a lot of uncertainty as to how the court will rule, with most of the conservative and liberal justices coming down on opposite sides of the issue. As is often the case, Justice Kennedy will likely be the deciding vote.